Nico and I have been travelling with limited internet connectivity for the last three weeks – hence, the few wall posts. I’ve received a few emails from concerned friends and family. All is well and we are not lost! 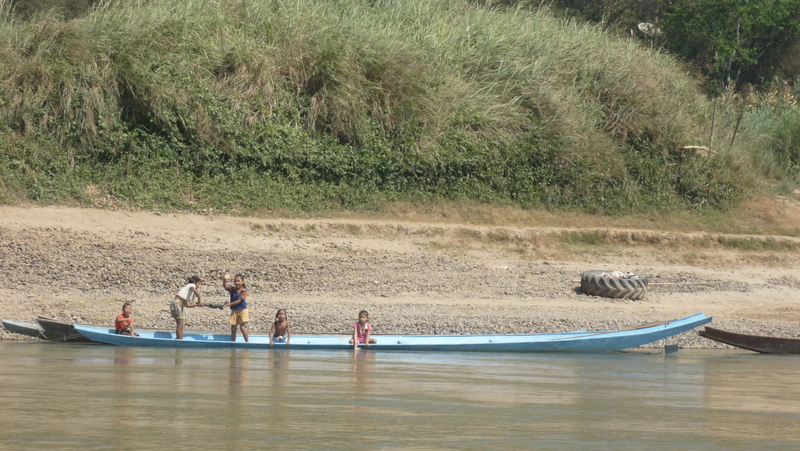 🙂 We’re only disconnected… I’m afraid Burma will be the epitome of our disconnection, as internet is not readily available there… I plan to write day-by-day whilst we’re there, but I’ll need to post retrospectively thereafter. This, however, is not until the end of March… so, we still have time! Until then – let me catch you all up on some of the yummies that you’ve missed! After much deliberation on how to pursue the next leg of our trip, Nico and I decided we wanted to travel like proper tourists. 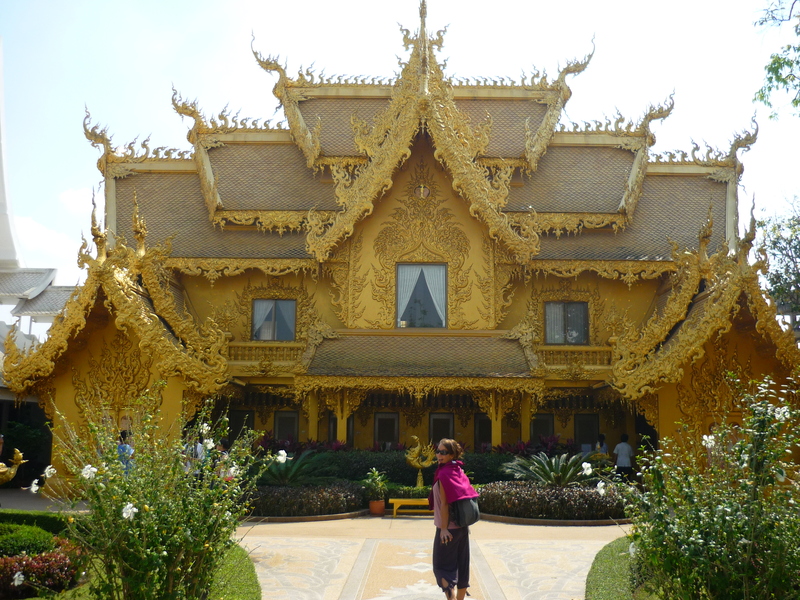 We therefore paid for the convenience of a wonderful package tour: 3 days and 2 nights from Chiang Mai in Thailand to Luang Prabang in Laos. Day 1. 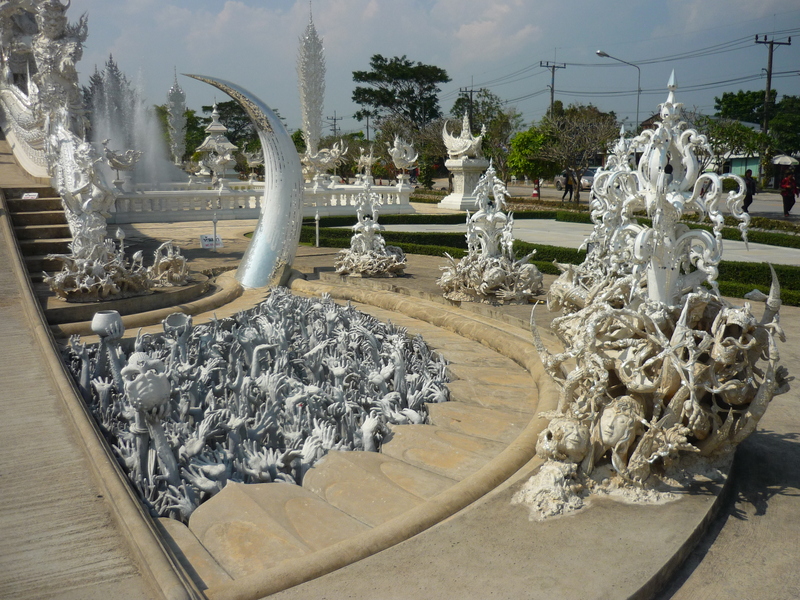 The 3 ‘Chiangs’: Chiang Mai, Chiang Rai and Chiang Kong. Travel duration: about 6 hours by a fully packed mini van bus (one very sweet English passenger needed to stuff herself between two large backpacks for the full duration of the ride as there wasn’t enough space). Road quality: average, but incredibly windy. Unpleasant for anyone that experiences even the slightest bit of carsickness. Overnight stay in Chiang Kong. Day 2. A short tuk-tuk ride to the pier in Chiang Kong. Our Thai baht was changed to US dollars in preparation for the border crossing. 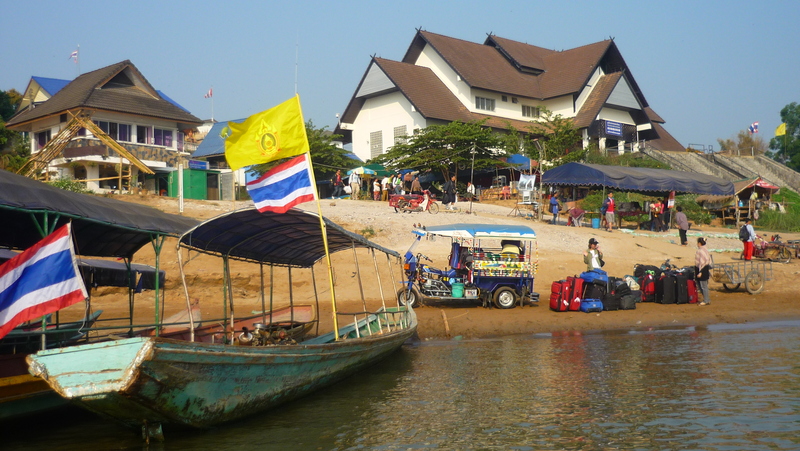 We then took a particularly narrow narrow-boat across the Mekong River into Huay Xai in Laos. Though the travelling across the border was short, the processing and queuing time for our visas at border control took absolutely forever. Unlike the Singapore-Malaysia and the Malaysia-Thailand border crossings, our border crossing into Laos was super disorganised and slow. An absolute mess, with people queue jumping… waiting but not knowing which papers needed to be filled in or where to get them from. 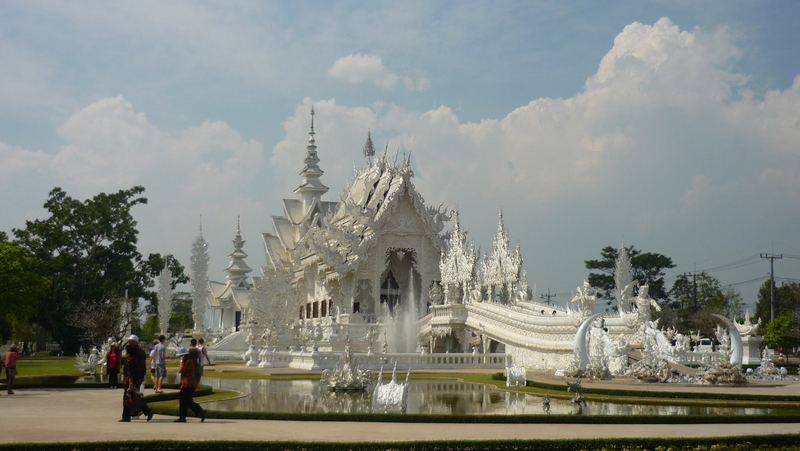 Best tip: Upon arrival into Huay Xai, zig zag through the crowds to the immigration desk, adjacent to the money exchange desk. Ask for the visa application form and the Laos arrival/departure card, and then go back to the end of the queue where there should be 2 concrete tables. Fill out your form with an attached passport photo and the arrival card BEFORE queuing. There were people who queued for an hour for no purpose other than to be sent to the back of the queue to fill out the necessary documentation. 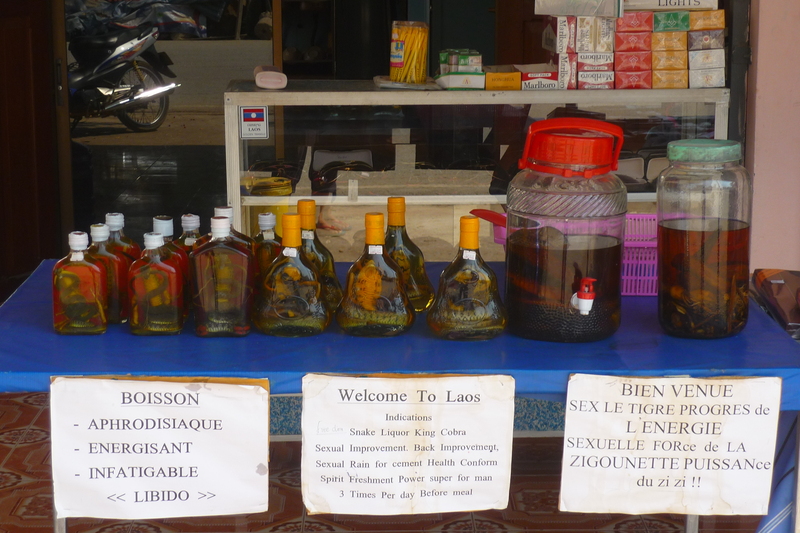 Tourists are welcomed to Laos with Cobra Whiskey - apparently an aphrodisiac! After 2 and a half hours going through Lao immigration, we finally went well on our way to find the slow boat that would be home for the next two days. We did not, however, get a liveaboard slow boat (these are available, though far more expensive). 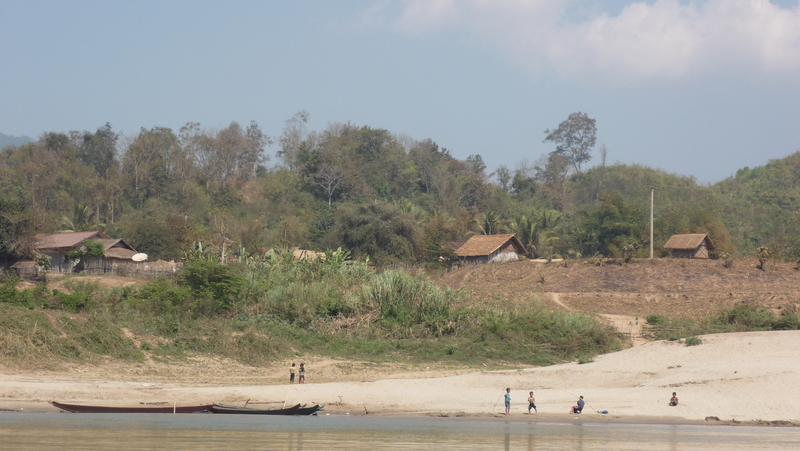 Instead, we opted for a package that involved a night’s changeover stay in a small riverside village called Pak Beng (where, there’s literally not much to do… and no where to go). 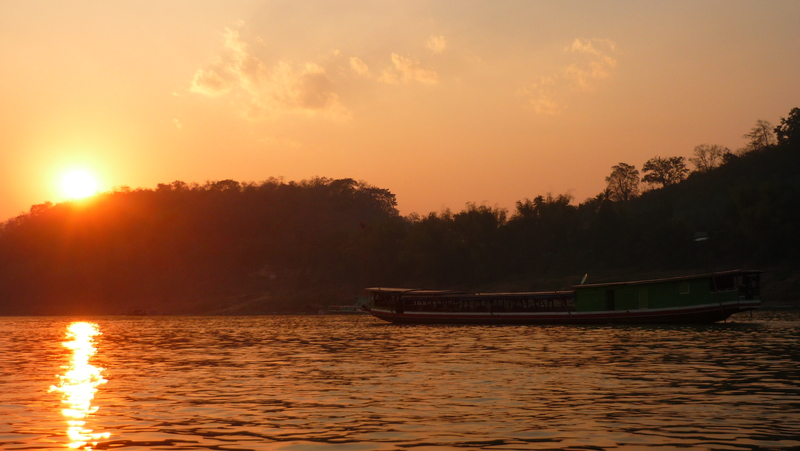 Day 3: Our final (and very long) day of travel along the Mekong River. 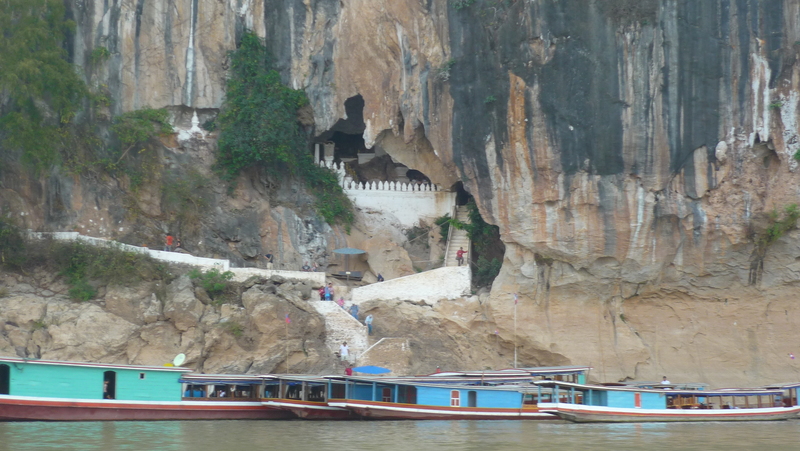 En route, we managed to see the famous Pak Ou caves 35km or so away from Luang Prabang…. 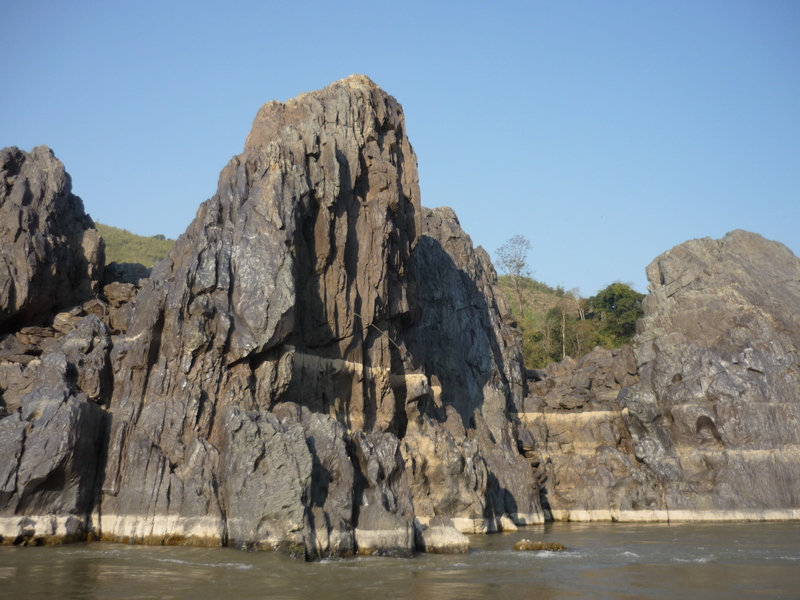 famous for their scenic riverside location and hundreds of statues of mini Buddhas in its interior… We also witnessed dozens of isolated traditional Laotian villages… with locals fishing… bathing in the river… washing their clothes… or, more frequently, waving at the hundred or so tourists gawking and photographing them from our passing slow boat. Happy to see your new post. Your maps are a great idea. I use them each time I see them. We have a favorite Thai (Asian Fusion) restaurant here in Scottsdale called, ‘Totties’. Great place to escape the ordinary. A waiter that works there is Mexican-Laotian. Father Mexican and mother from Laos. He’s very pleasant. Nice to see and read a little bit about his cultural homeland. SO pleased to hear that you use them. To be fair – I don’t blame you. When trying to plan itineraries during our travels, Nico and I need regularly to consult maps to understand where we are… or where is practical to go. It’s unreasonable to assume anyone would even be faintly familiar with some of the places we visit at all. So yes. Maps seem appropriate. 🙂 Pleased to hear you use them and that you find them practical. Mexican-Laotian is a very unique mix indeed. How did his parents manage that? Did they meet in Mexico or Laos? Actually – come to think of it – it’s not that farfetched. I don’t know if you’re familiar with the history… but America had a Secret War in Laos – a spillover war to that in Vietnam. They also incited the Hmong tribe to join the Americans against the communists in Lao. After Vietnam, though, Hmongs and other pro-American Laotians have been heavily ostracised in Lao society. By ‘ostrasized’, I mean quite severely… in that, many became refugees. America, France and a few other Western countries altered their immigration policies to allow a percentage of Laotian refugees into their societies. The result – for the US, atleast – is the likelihood that his mother or her family may have been living in the US as a refugee (pure speculation, or assumptions! Sorry if I’m wrong!). Arizona’s high population of Mexicans makes the combination more likely than I initially thought… but interesting… 🙂 Pleased you’ve enjoyed it!